The New Goldmine: Point of Sale Data | Condor Solutions Ltd. Proximity marketing is catching on with retailers because it’s a highly effective way to drive sales. 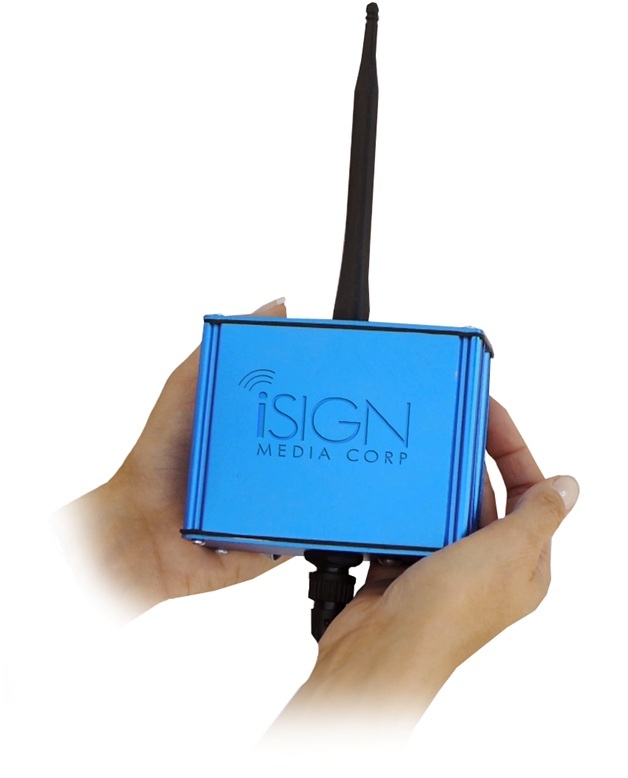 With a well-designed proximity marketing strategy, companies can use an antenna – often integrated with digital signage – that detects the mobile devices passersby are carrying and transmits a message. But the real goldmine isn’t the revenue generated by responses to offers – it’s the incredibly valuable point-of-sale data, which helps companies continuously refine offers and drive sales even higher. To appreciate the true value of the data generated by a proximity marketing campaign and associated sales, it’s necessary to understand how proximity marketing works: Mobile phone users receive an alert that a message is available, and they can opt to receive the message or decline it. If they opt in, they get an electronic coupon or other promotion that can be redeemed at the point of sale. This type of proximity marketing strategy is typically more effective than Beacon-based marketing because it doesn’t require customers to download a required app. It uses mature technologies – Bluetooth® and Wi-Fi – that most consumers already use. It also protects consumer privacy because it doesn’t collect any identifying information like names, contacts or phone numbers. Research shows that consumers are up to 75% more receptive to offers that they receive at the point of sale rather than in another context. Because a proximity marketing strategy is easy to implement and effective at driving sales, merchants may be convinced that the prospect of higher revenue from promotions alone is the primary reason to adopt a proximity marketing solution. But the real goldmine is in the data generated by the proximity marketing campaign along with point-of-sale information. With a proximity marketing strategy, merchants can monitor foot traffic patterns, length of time spent in specific store sections and much more in real time, much as ecommerce sites track visitors’ online browsing habits, including visit frequency, navigation and page views. And while the data generated by the proximity marketing antenna’s contact with mobile phones doesn’t compromise user privacy, it nonetheless yields rich data. Information like offer acceptance rates enables merchants to try different marketing strategies on the fly to find the combination that resonates best with customers. 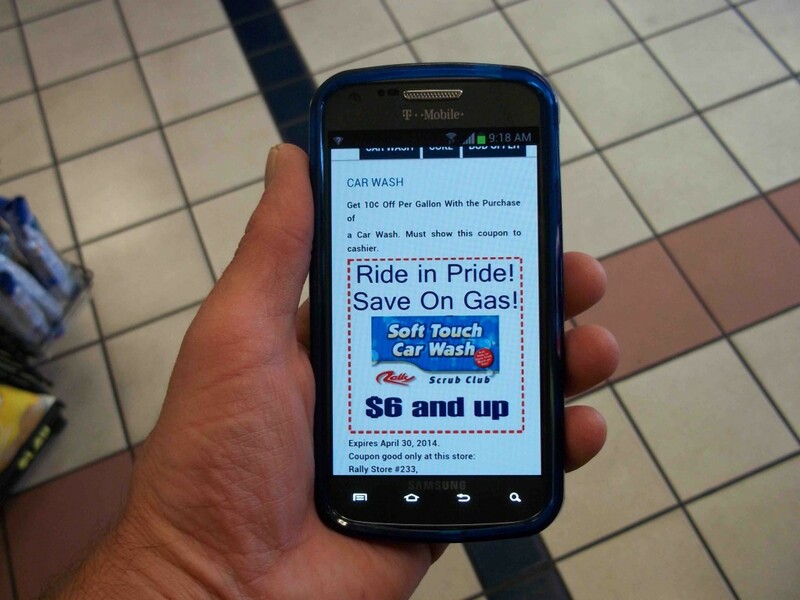 Merchants who combine proximity marketing information with point-of-sale data can begin to put together a portrait of their best customers and use it to create ever more relevant and valuable offers. With shopper opt-in, they can create custom-built loyalty programs, using information on cash register receipts along with proximity marketing data to tailor offers according to consumer preferences. For example, a grocery store could identify a customer who is a member of the store’s loyalty program, automatically pull up items the customer has bought in the past and similar SKUs and then create and deliver a digital coupon in just seconds. In this scenario, the amount of data keeps growing over time as more transactions are added to the database, allowing the merchant to continuously improve relevancy – and sales. Online merchants have used similar tactics to build multibillion-dollar ecommerce operations like Amazon.com. But until now, it has been challenging for offline merchants to generate similar levels of insight. The nature of the brick-and-mortar shopping experience used to be a major barrier to data application. But with the proliferation of mobile devices and increasing shopper willingness to share information in exchange for something of value, data is becoming a game-changer in the brick-and-mortar space too, giving retailers the analytics they need to refine offers and accurately gauge and respond to customer preferences and behavior in real time. Data has long been the wellspring of success for online businesses, and it is rapidly becoming a goldmine for brick-and-mortar companies as well.